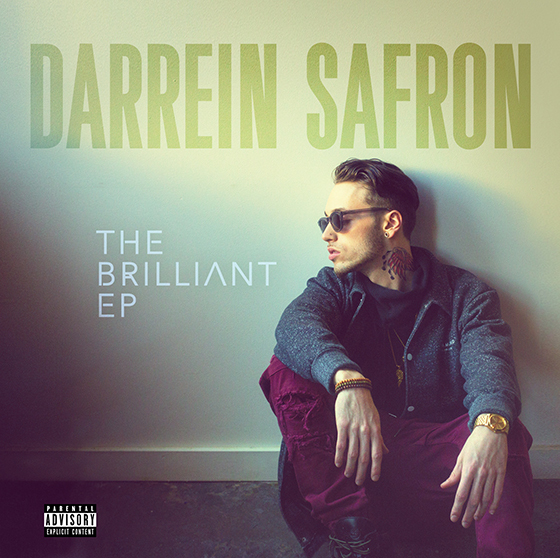 Having made several notable guest appearance on tracks from Stevie Stone and, recently, Tech N9ne, Darrein Safron is poised to release his own EP, The Brilliant EP. With a strong and emotive voice, Darrein brings his own brand of music to Strange, as the label continues to evolve. With standout tracks like “Thirsty” and “Bad Gurl”, The Brilliant EP showcases the pop sensibilities that rest squarely on the pulse of now. Preorder your copy today and you’ll get a signed copy of The Brilliant EP, along with a Strange Music decal. 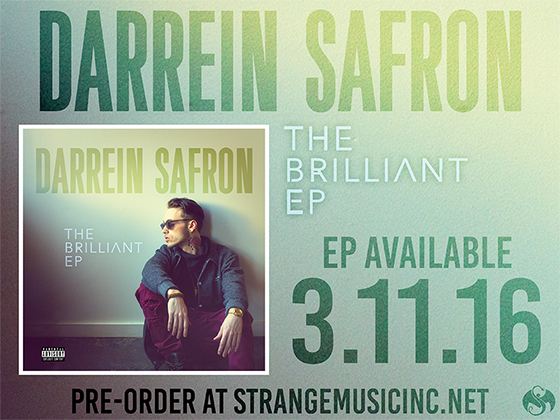 Don’t miss out on the next wave of Strange Music – preorder your copy of Darrein Safron’s The Brilliant EP today!